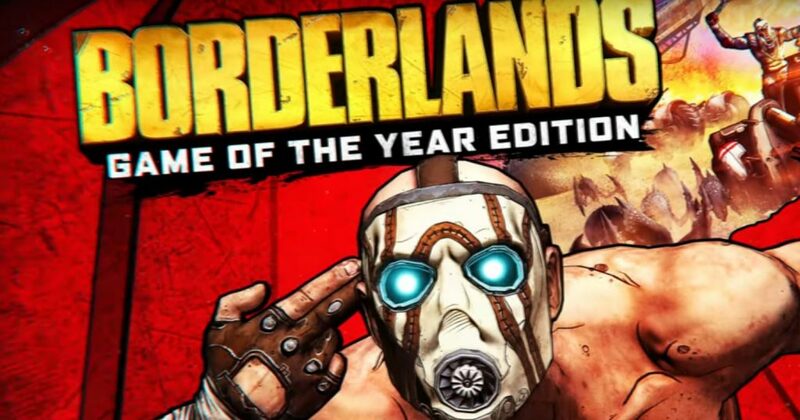 The Borderlands Game of the Year Enhanced Edition is available right now, but you may be wondering what shift codes are. The shift key code system in the Borderlands GOTY edition gives you access to some sweet in-game goodies! Some players appear to have received up to 75 keys as a loyalty bonus if you already have a save file on your PS4 from Borderlands: The Handsome Collection. You’ll get these the first time you create a new character. To input your shift codes, you’ll need to go into the main menu. Click on “Extra”, then choose “Shift”. You can now enter your code. Right now there seems to be no additional codes knocking around, but we presume the publisher will be dishing them out. One avenue to get your hands on some Borderlands shift codes will likely be Twitter, so keep an eye on the official Borderlands account.